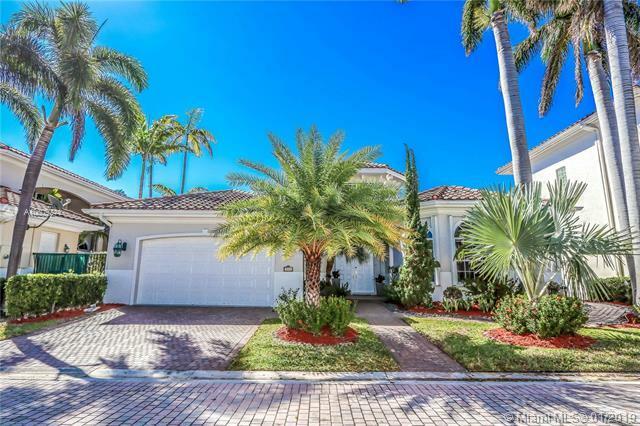 Gorgeous upgraded Single Family home located in the Harborside subdivision of the gated community Harbor Islands. 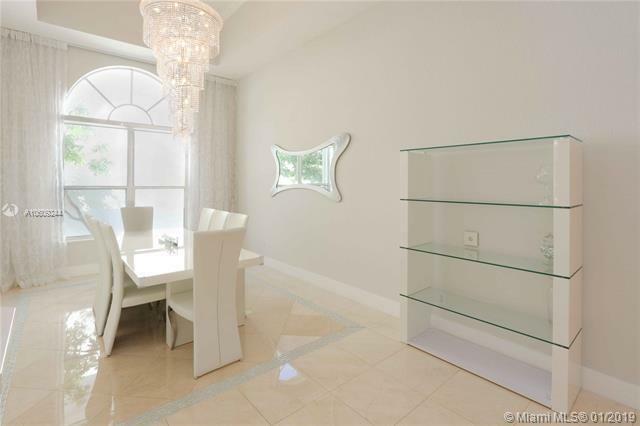 Home features Marble floors, Formal Dining Room, Family Room, Kitchen with an island and a breakfast area. 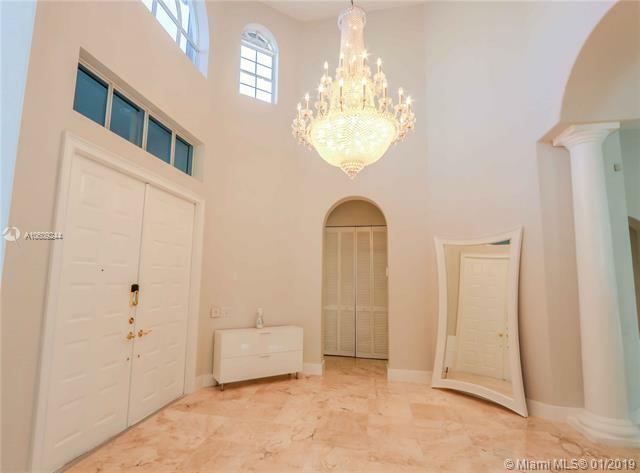 Master Suite has hardwood floors, his and hers closets, and beautiful view of the pool. Ensuite bathroom has large walk in shower, luxurious soaking tub, double vanities and a bidet. Hurricane shutters throughout. Gorgeous pool area and newly installed pool cover. This secure and quiet Community offers a gym, tennis courts, basketball courts, mommy and me parks, dog park, full service marina for your boat. Conveniently located 5 min from the beach and golf courses.